How to fix a broken powder? Here are some helpful tips that you can use to make a range of makeup items that have so far lost their significance. You must close it and place it in a bowl filled with boiled water and leave for about two minutes. Then open and try to use it. The lipstick will be as soft as it was before. It is necessary to fill the lacquer in a special liquid for lenses and mix it for one minute. You need to prepare a mixture of salt, lukewarm water and hair conditioner and lastly spray it on hair. 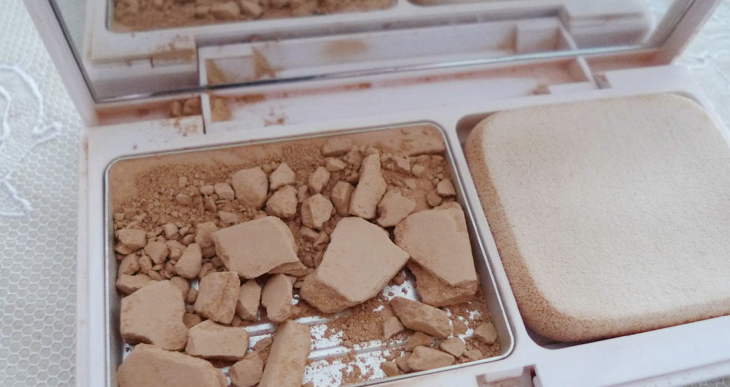 Add some alcohol to the powder, apply the surface with spoon and leave it to dry. Immediately after drying, you can notice that it is the same as it was in the past. 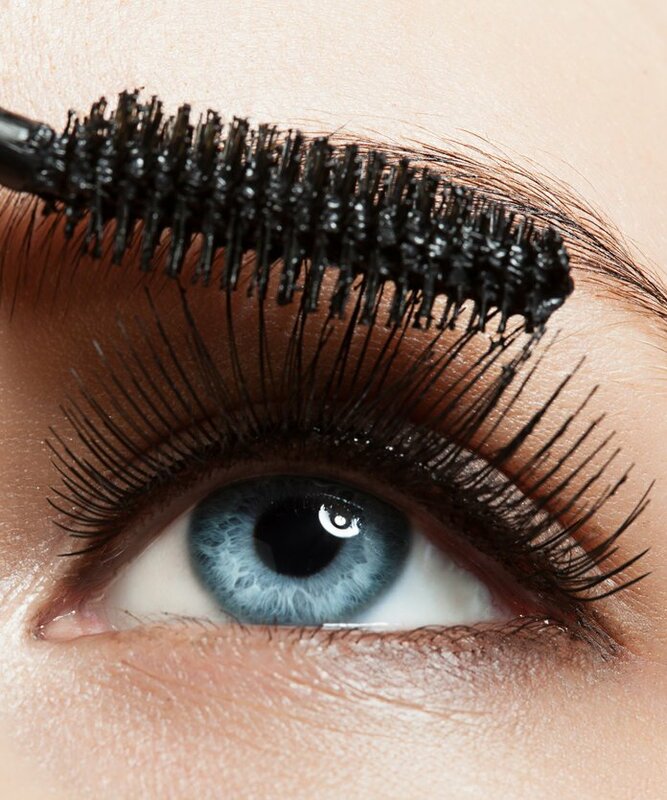 We recommend to use vaseline before using lashes. Take containers, fill in cold water and some pieces of ice and place the fingers in that container. Two minutes later, you can remove your fingers and you can make sure that they have dried out very quickly.